Broadcast journalist, Australian Broadcasting Corporation. Bachelor of Journalism, graduated – mid 2008. (Started off with a Bachelor of Creative Industries in 2005 and changed to BA Journalism in 2006). Cadet with ABC News Brisbane. I’ve been with the ABC since 2009. I first began as a cadet, then spent the following two years at ABC North Queensland in Townsville, covering a wide range of stories including tourism, business, defence and natural disasters like Cyclone Yasi. 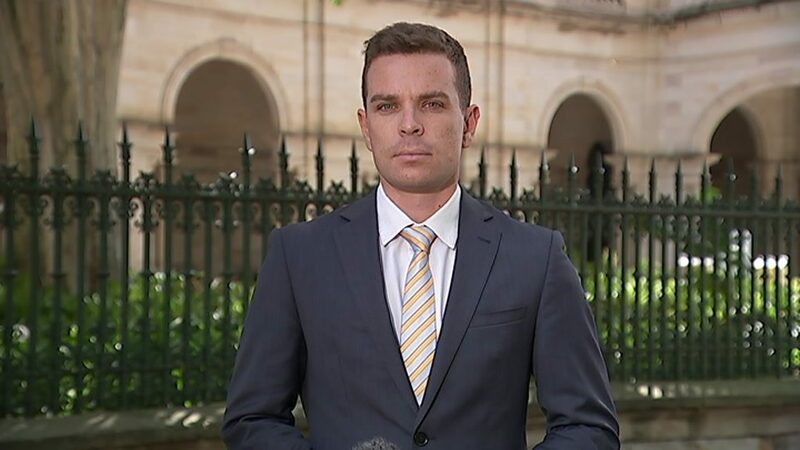 I’m currently the state political reporter for ABC News in Brisbane, after previously working on the police and emergency services round for about three years. Throughout my time at ABC News, I’ve filed to national radio current affairs programs and also spent a short time as a producer at the 24 hour ABC News channel in Sydney. While studying at QUT, I worked casually for several media organisations including Seven News Brisbane as an assistant producer, as well as some newsreading for a couple of community radio stations.